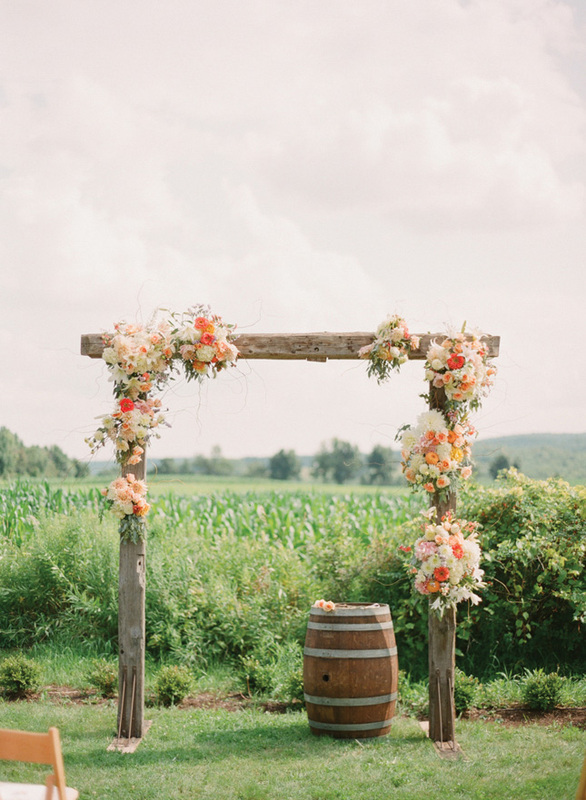 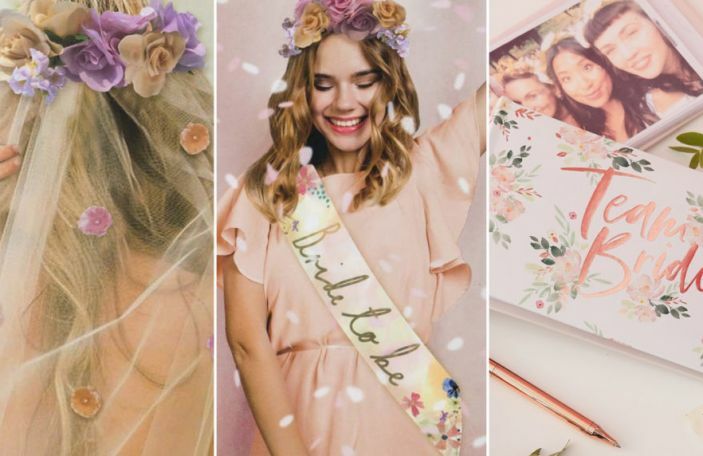 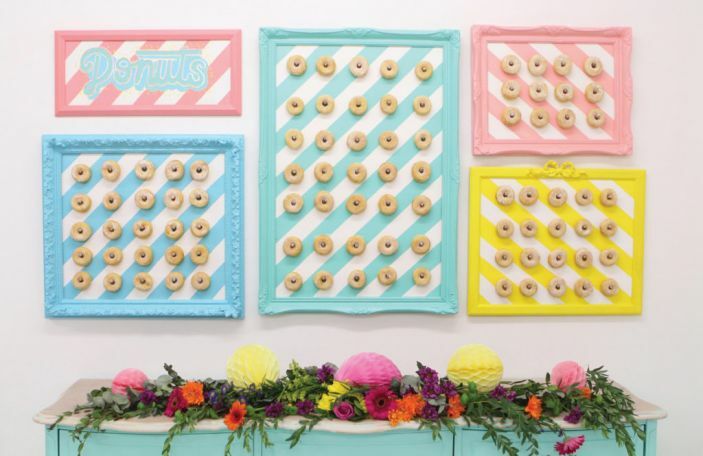 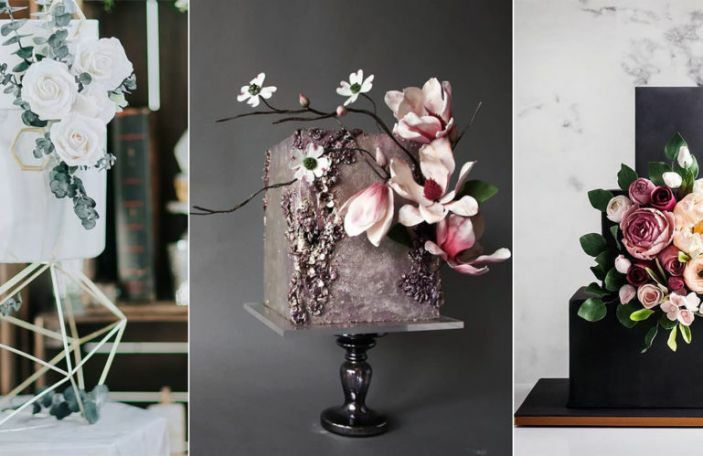 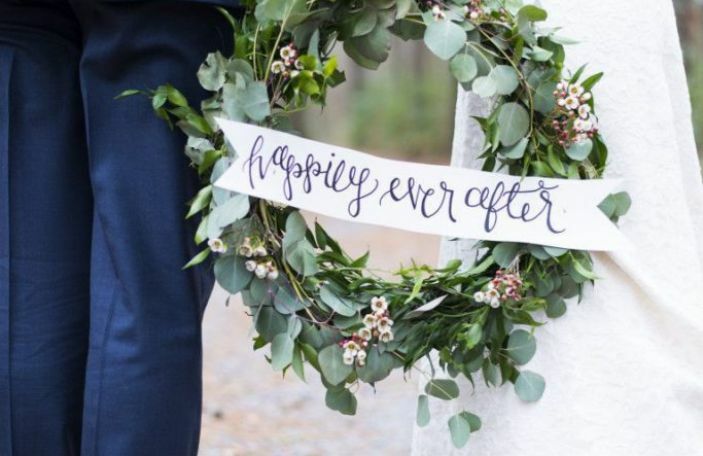 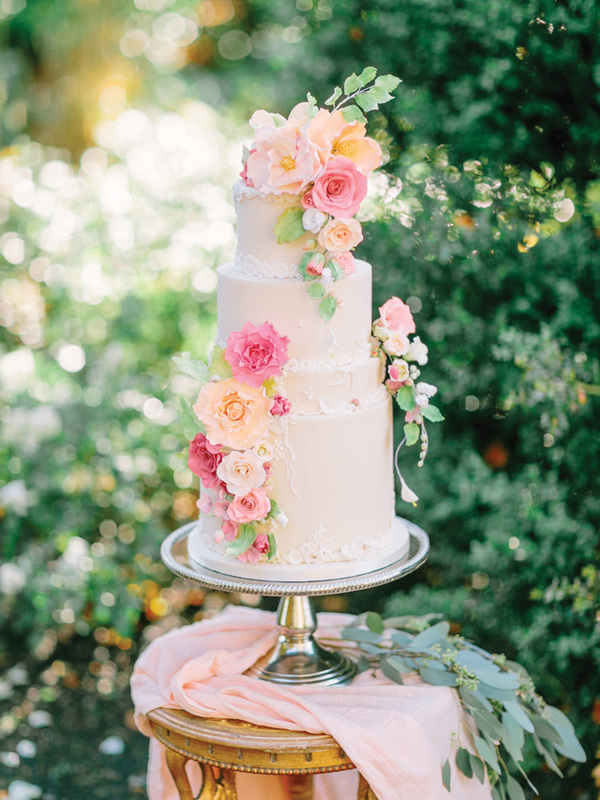 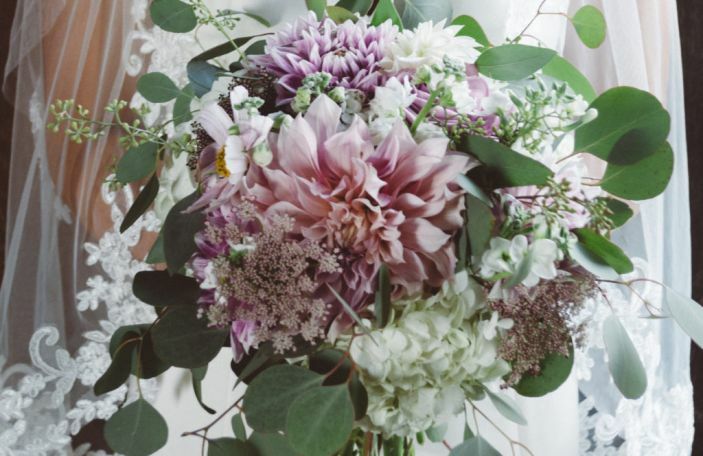 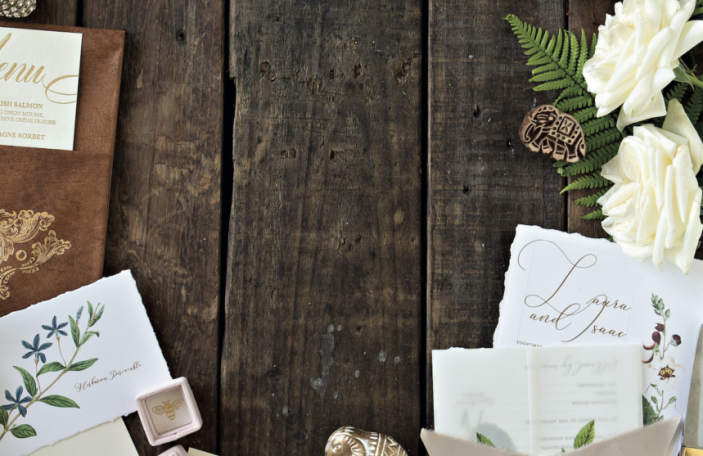 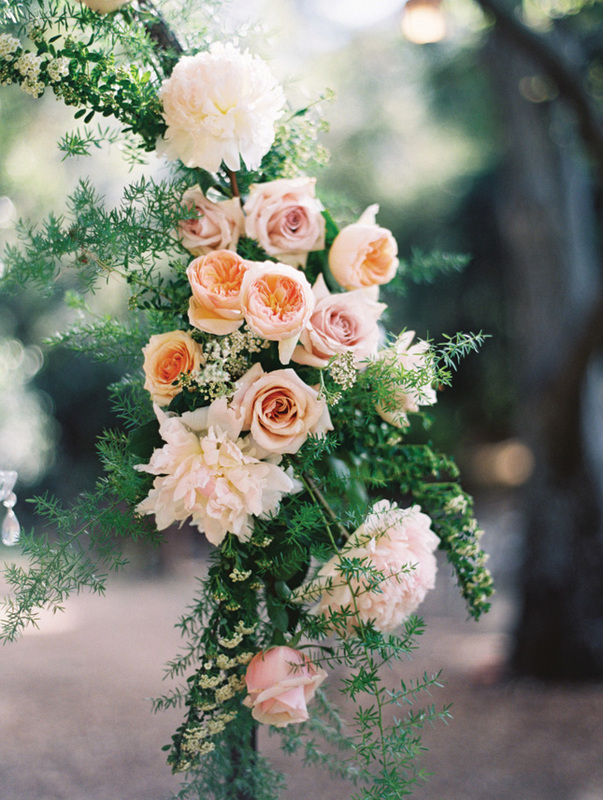 Summer wedding flower trends come in all shapes and sizes. 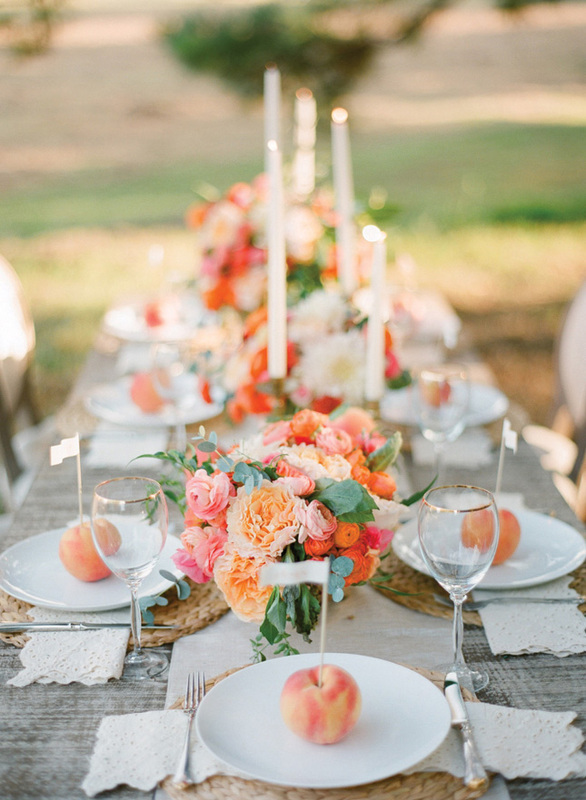 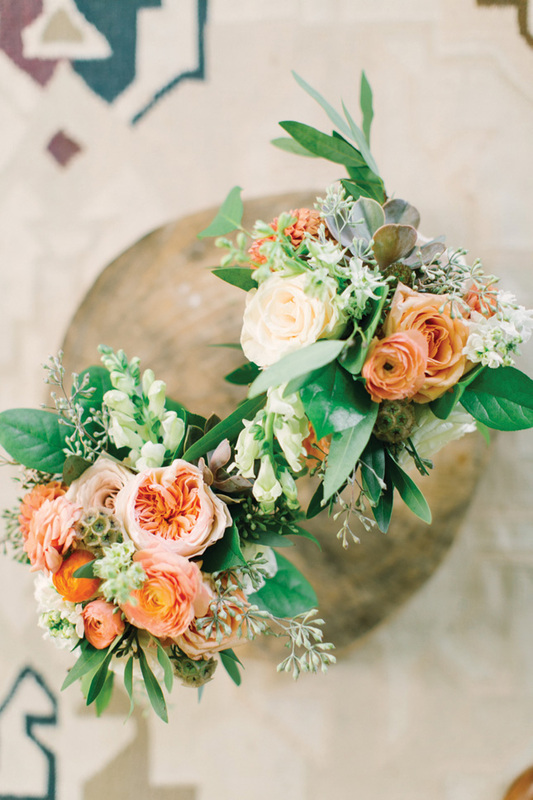 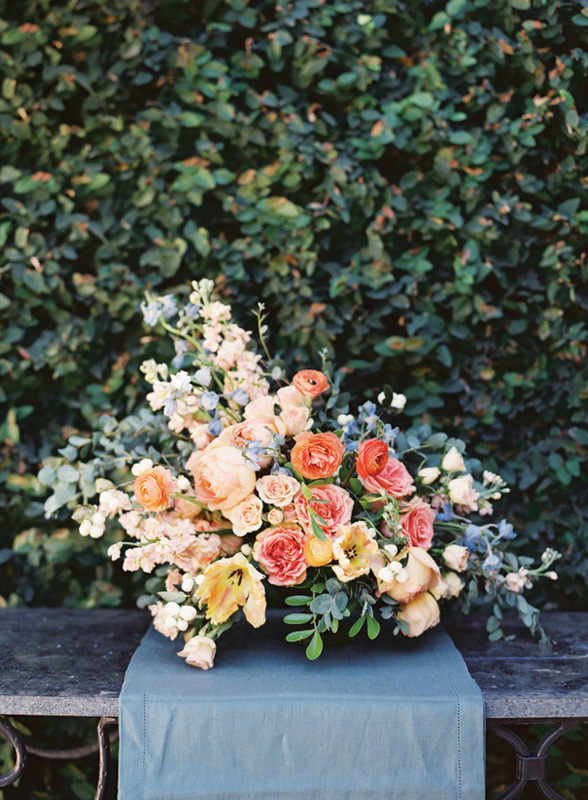 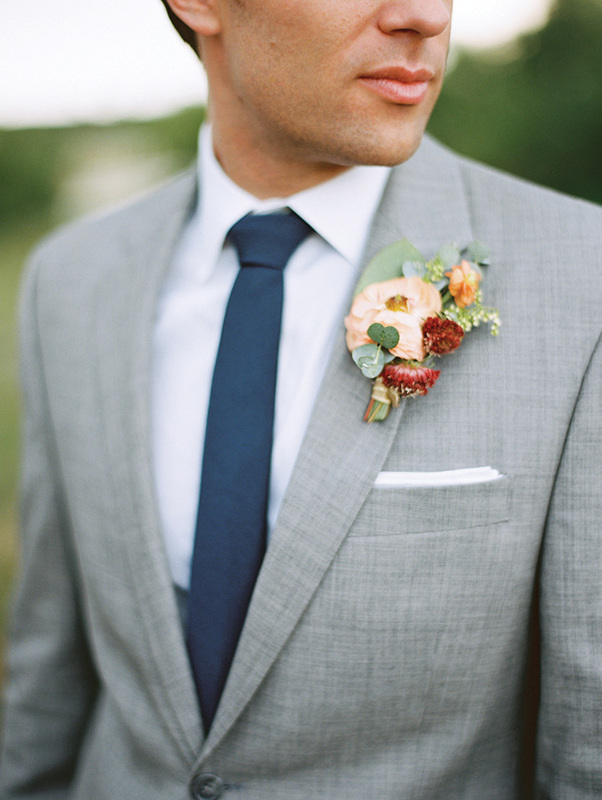 Currently, we're obsessing over apricot arrangements and blooms in mellow, melon shades, with plenty of lush foliage. 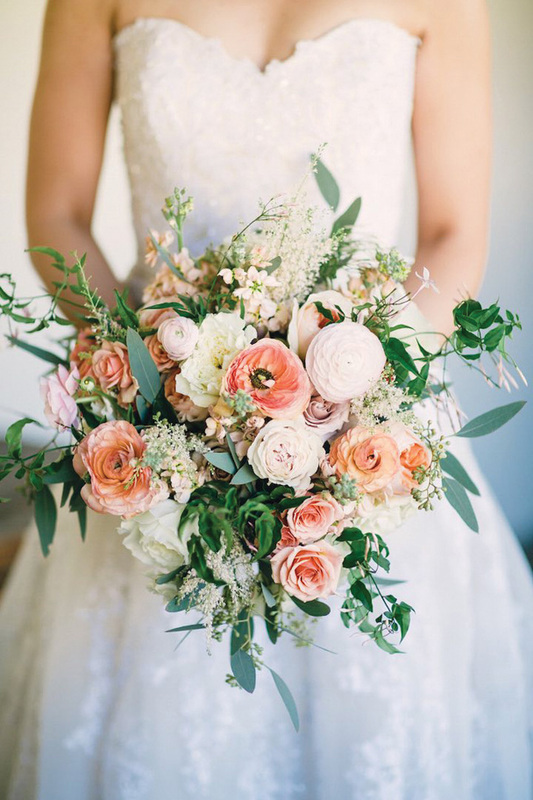 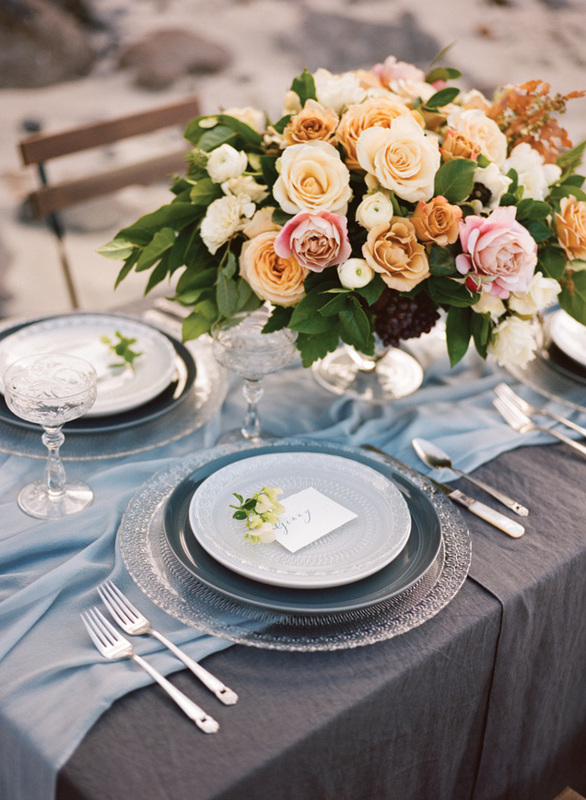 Add a splash of pink, coral or masala posies to really seal the deal.